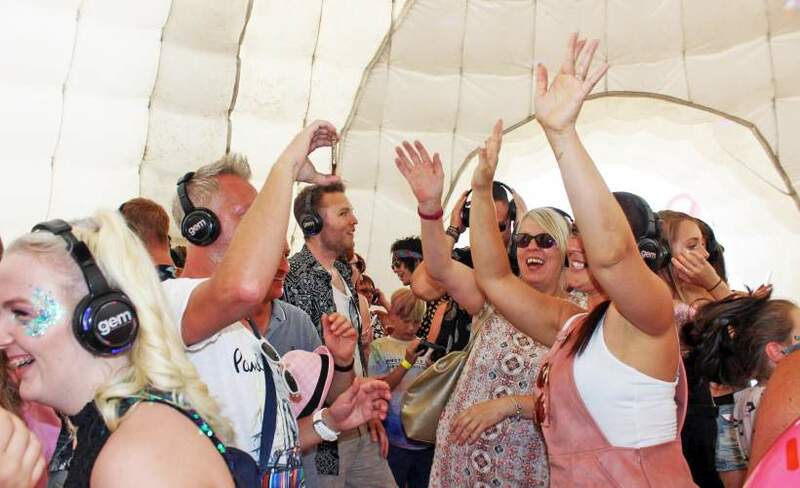 Come and join Gem Radio for some bank holiday fun as they put on one of their biggest ever Silent Discos. Dance along to presenter Phil Ray DJ’ing Gem Anthems between 12-2pm on Monday 6th May (it’s free!) Don’t forget to see our Gem Stars as they get you Glitter ready! Everyone of all ages are welcome.